​It's Almost Time to Kill Hitler. Again. Well, someone who looks a whole lot like Adolf Hitler anyway. 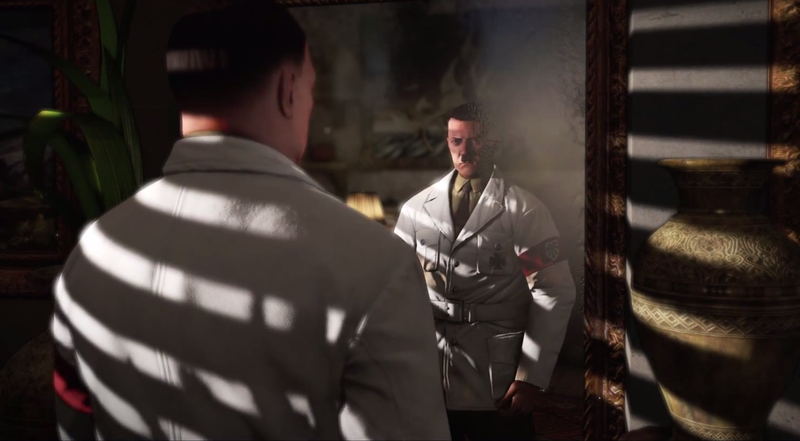 Here's the trailer for Sniper Elite 3's Hunt the Grey Wolf DLC, which continues the series' tradition of special missions that let you assassinate Der Fuhrer. This time, you'll be stalking the leader of the Third Reich through the Libyan city of Tobruk. Hunt the Wolf will seemingly focus on the idea that Hitler reportedly used decoys to throw off those who would try and kill him.